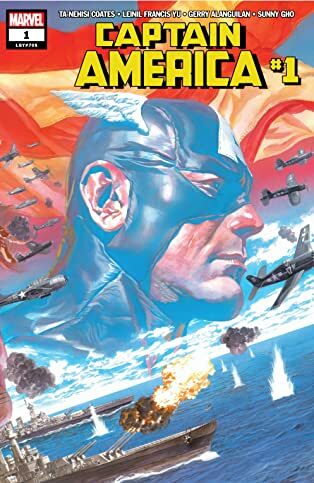 Collects Captain America (2018) #1-6 and material from Free Comic Book Day 2018 (Avengers/Captain America). 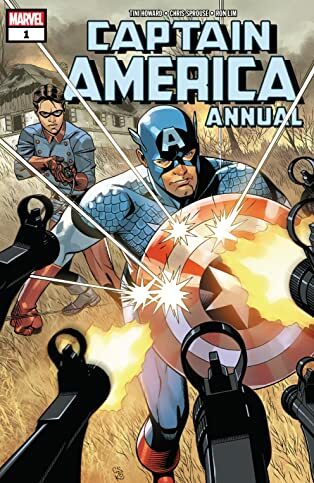 It's winter in America! 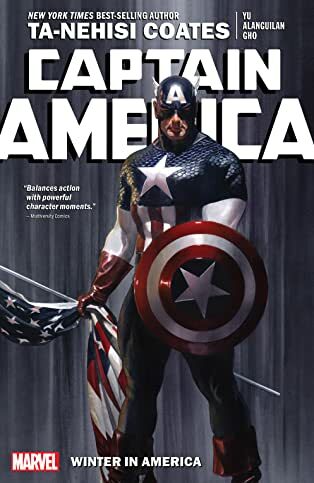 For more than 70 years, Captain America has stood in stalwart defense of our country and its people. 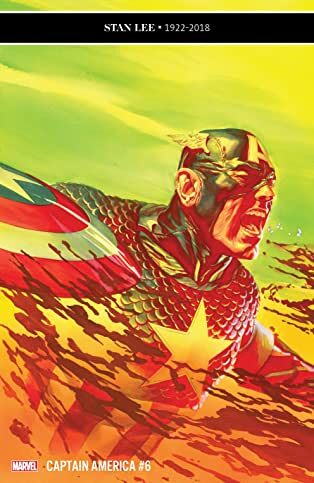 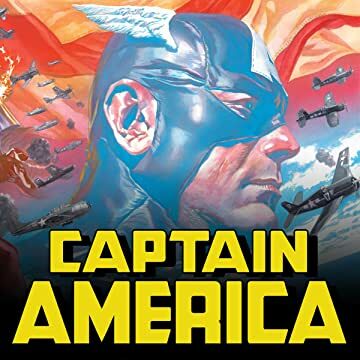 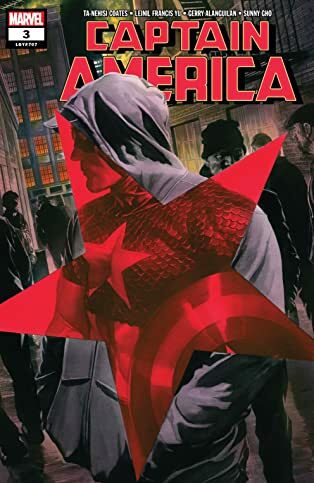 But in the aftermath of Hydra's takeover of the nation, Cap is a figure of controversy, carrying a tarnished shield — and a new enemy is rising! 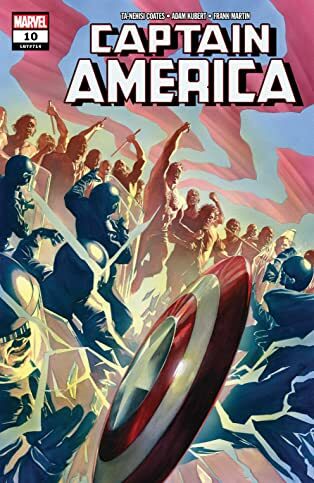 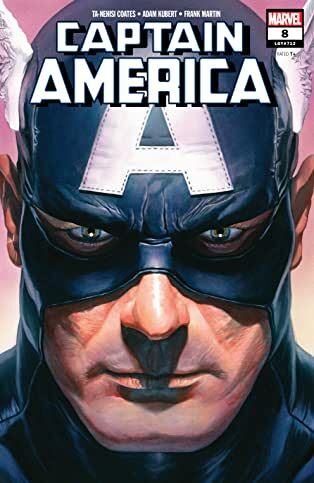 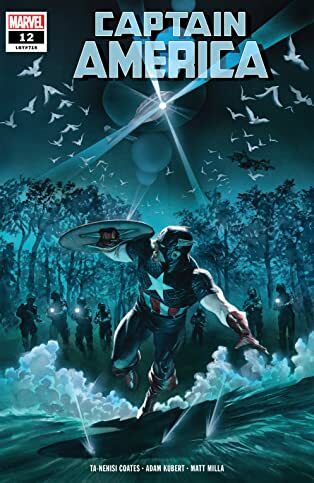 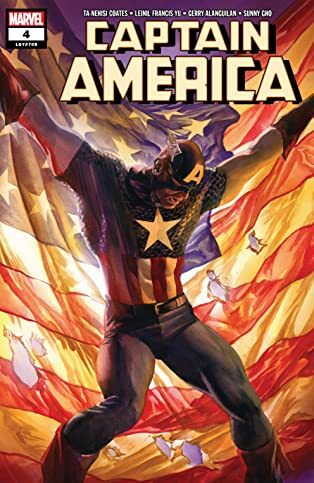 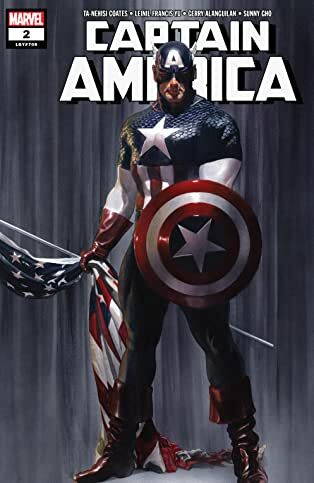 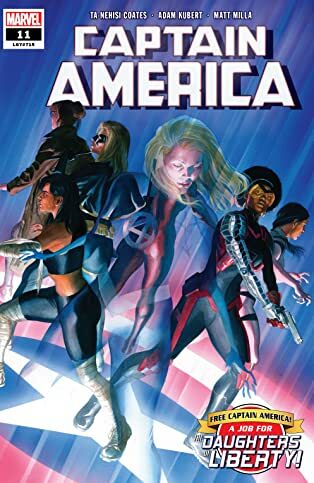 Distrusted by a nation that seems to have lost faith in him, and facing threats including the Taskmaster and an army of Nuke super-soldiers, Steve Rogers is a man out of time — and out of options! 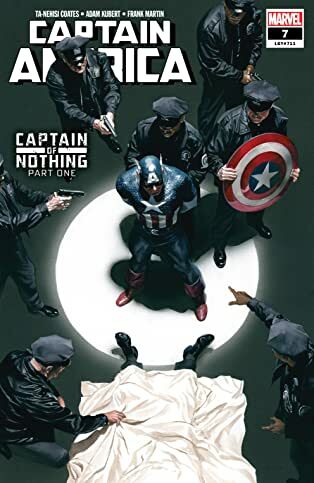 Where can Captain America turn for help stopping the influence-broker cabal known as the Power Elite? 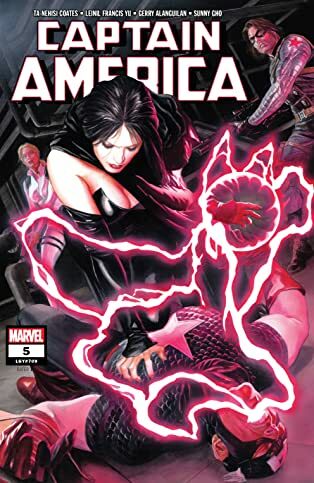 And which surprising villain is pulling the group's strings? 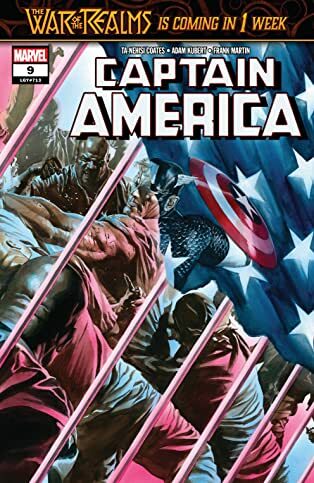 Join acclaimed BLACK PANTHER scribe Ta-Nehisi Coates for the next chapter of Captain America's life!